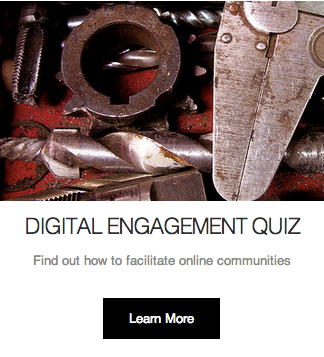 Are you interested in solving the problem of digital engagement? We are too. 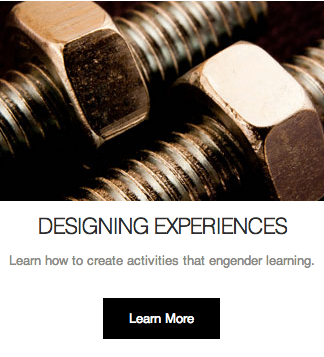 This website is designed for practitioners that want to develop online environments to build and sustain new audiences by using facilitation techniques that affect learning in these informal spaces. 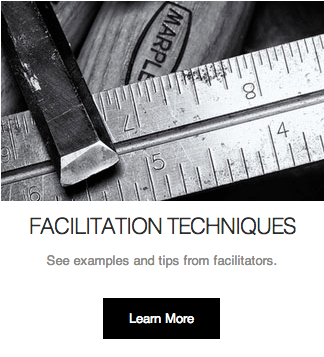 Below you'll find different tools that we believe can help you successfully facilitate an online environment.